Hurricane Productions provides DJ Entertainment, Video and Photography services for tri-state area events. 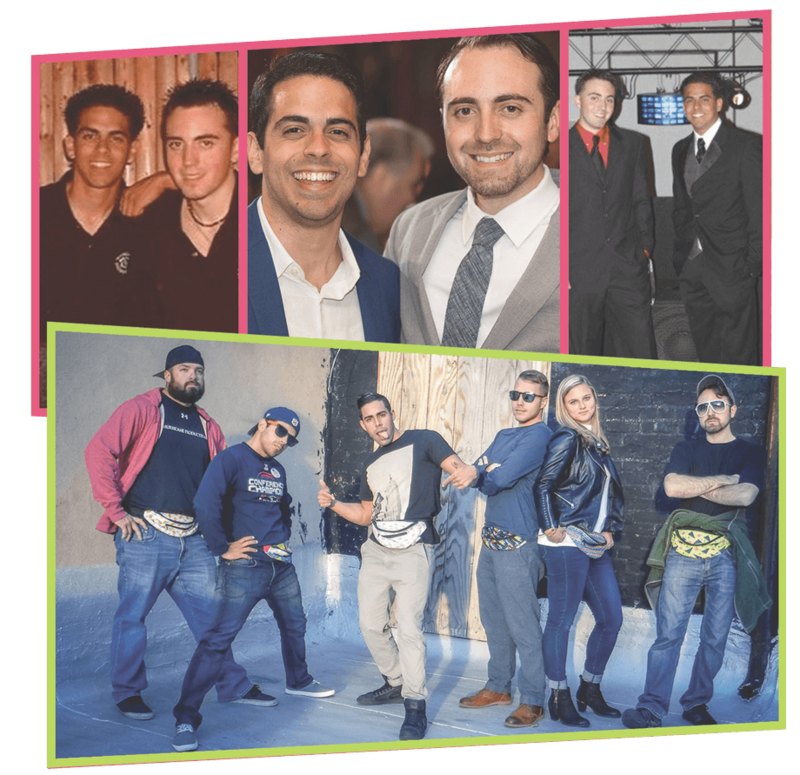 We started as a DJ Company in 2003, founded by two best friends who met in high school. We've grown from a two-person team to a company of over 30 event professionals to service all entertainment and media needs. Our staff is available for hassle-free consultations via phone, email, video chat and in-person meetings. When you contact us, there will be no pressure to book our services. Our General Manager, Chelsea Rutkowski, personally answers every email and phone call. And she works with each client from first contact to last dance. Chelsea is always available for questions and will facilitate contact with your day-of event talent. She can also help coordinate details with any of your vendors. While we love packaging multiple services, each of our offerings are available separately, too. We're transparent with our clients and we post our current pricing online. Our DJs always mix live and play to your crowd. Our photo and video teams capture and edit your event based on your style preferences. Our online planning tools allow you to organize your timeline, add music requests and customize your celebration. Please follow us on Instagram for our latest updates. Visit our event portfolio for comprehensive insight into our brand that includes testimonials, video demos, advice and FAQs.